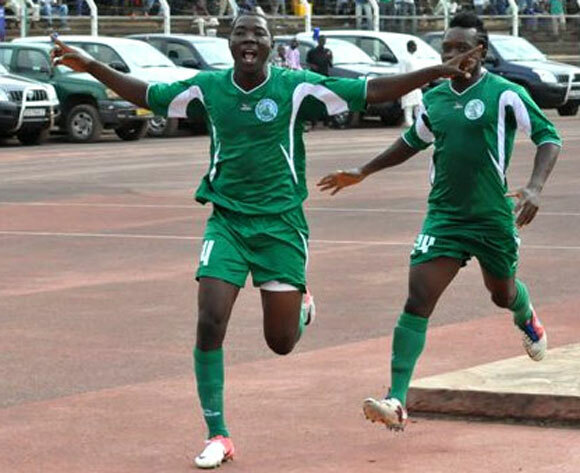 At the time of writing, most teams in the Cameroonian MTN Elite One 2013 have played 13 matches. Unfortunately, it is very difficult to find information about several matches. In this post, I will publish a list of scorers, but please note that I am still missing a lot of pieces from the puzzle. Any help from my readers will be very much appreciated. * The picture, found on MTN Football, shows talented midfielder Alexis Yougouda Kada.